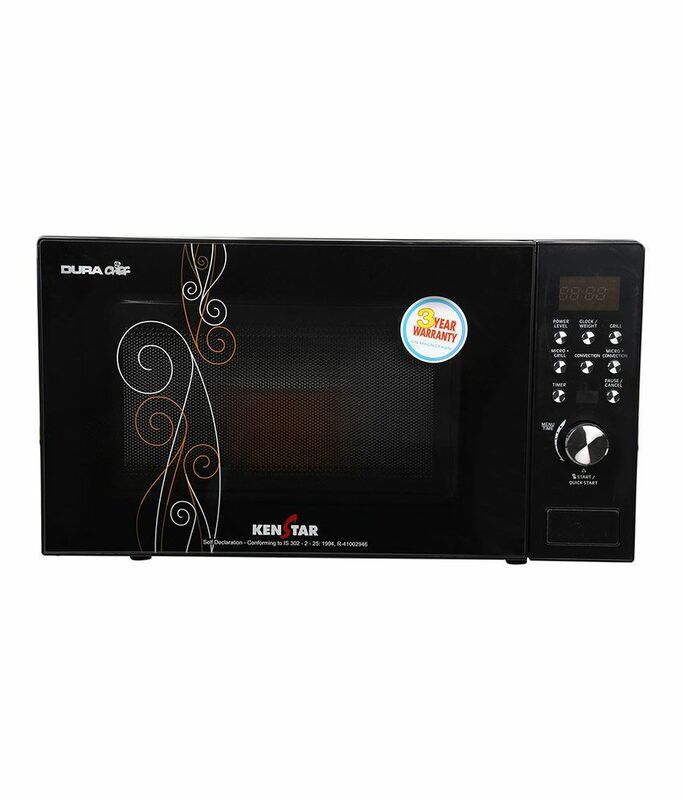 Along with a capacity of 20 litres, this Convection type Microwave Oven from Kenstar comes equipped with advanced technology, enhanced functions and premium design, making cooking a pleasant experience. To Recieve updates and possible rewards for Kenstar KJ20CBG101 please sign in. To Recieve updates and possible rewards for Microwave please sign in.